None of these sports betting strategies are secrets by any means, but following them will help you win money betting on sports. When you are betting on sports you should always set aside a certain amount of money, which we refer to as your “bankroll”, in which you can afford to lose. Like with any type of gambling, you never want to bet betting on sports with money you cannot afford to lose. Set aside a certain amount of money that you can use for your bankroll for the week, the month, or the season. A general sports betting strategy for money management is to only make bets with 1%-5% of your bankroll. Although betting while sober seems like common sense, you’d be surprised how many people bet on sports under the influence. Is it a coincidence that the Las Vegas casinos offer free alcoholic drinks while you are gambling? I don’t think so. I don’t want to sound like your mother here, but betting while under the influence will impair your judgement and should definitely be avoided if you want to become a winning sports bettor. The second part of this sports betting strategy says “Don’t Go on Tilt”. Going on tilt or “tilting” is a commonly referred to term with poker players and basically means letting your emotions take over, which often leads to bad decisions. If you are angry or upset at something, such as a couple bad beats with your sports bets, you shouldn’t be placing any more bets. Take a break, go for a walk, get your mind clear before you start making anymore sports betting picks. This is maybe the most important sports betting strategy. You will always want to do your research before placing your bets. 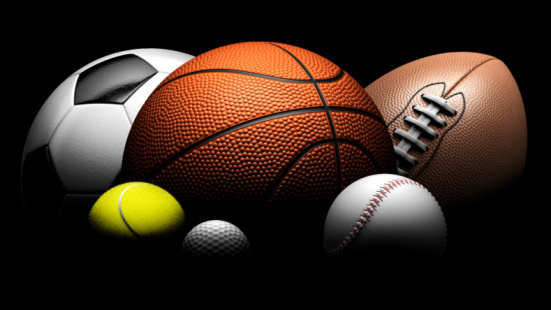 Although going with your hunch when betting your favorite sport may work some of the time, in the long run it will not lead to you winning money betting on sports. In order to profit from sports betting you will need to research, study, and do your homework for each pick you make. Look at stats, find trends, create sports betting systems, analyze past games . Avoid falling into “square” tendencies such as buying favorites down or underdogs up.